Since 100 years we keep up the tradition of typical Mantuan cuisine. We offer a free wifi service throughout our facility. In our restaurant you can organize weddings, business dinners and business meetings. 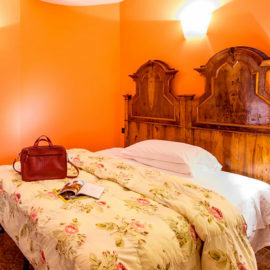 In the heart of the Morenian Hills and a few kilometers from Lake Garda. Well run and well kept family hotel. 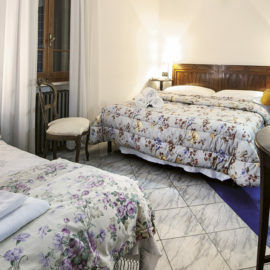 Our room was large, nicely furnished with antiques, with a separate, fully tiled toilet and shower built within. The sink was inside the room, unusual but tastefully done. The bed was comfortable with good quality sheets and pillows. Breakfast, served buffet-style, was abundant, the croissants very fresh. The staff, members of the family that has run the place for generations, was friendly, informal and helpful. Very pleasant, comfortable, like being in your own villa. We have now enjoyed dinners here for two evenings in a row and are allready looking forward to the third. The food is absolutely stunning in this family run hotel & restaurant. Highy recommendable and if possible I would rate it 10 of 5. 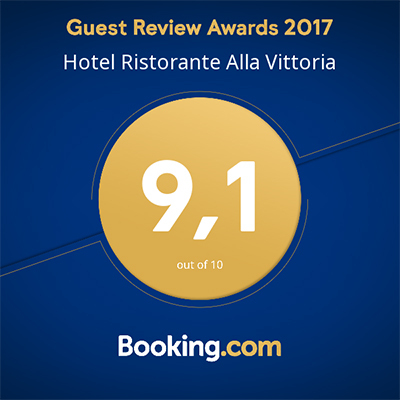 This family hotel is best choice for everyone who came to visit Sirmione, Verona, Decenzano,Peschiera. Great location, really close to everything. Owners are there for you 24/7 always happy to help you with everything what you need. We are extremely satisfied, one of best place to stay at.